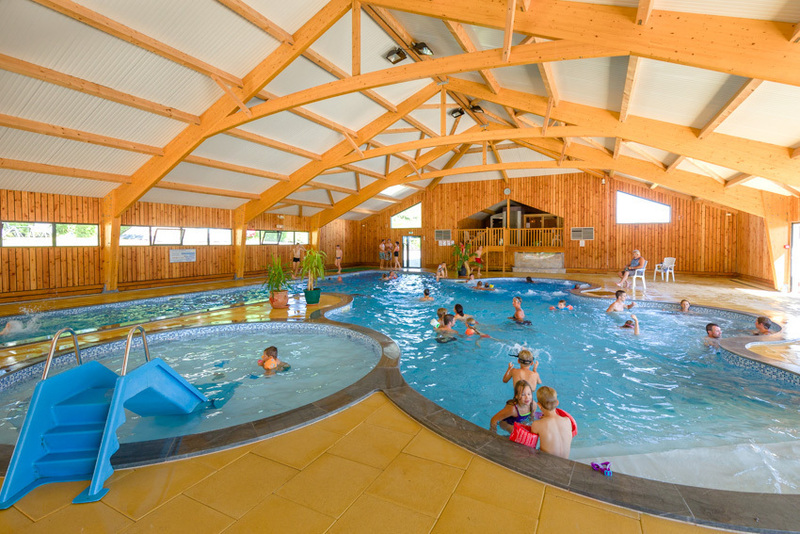 If you’re looking for relaxation and wellbeing, all the family will love our aquatic area! 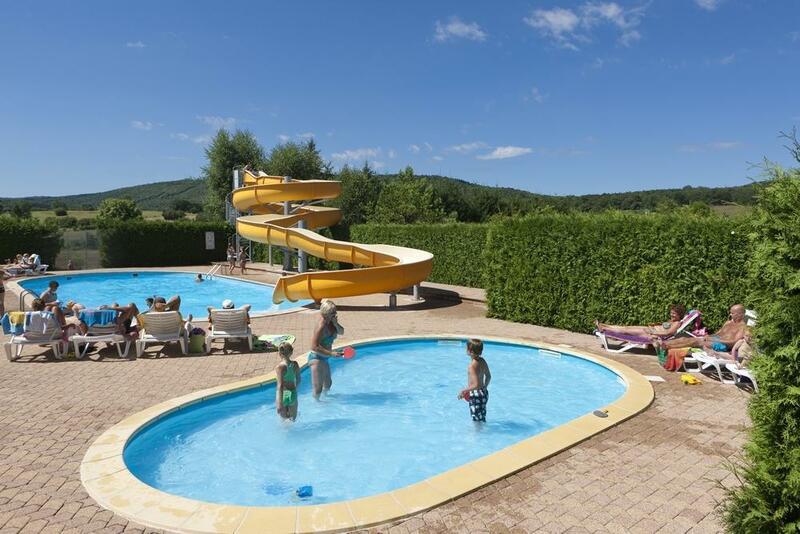 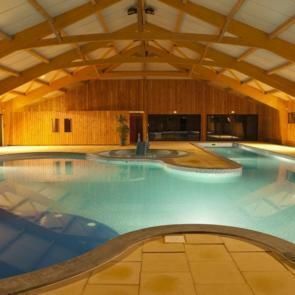 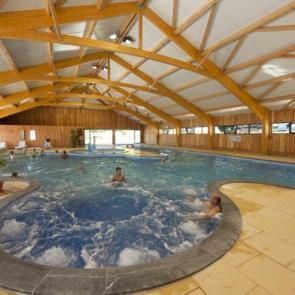 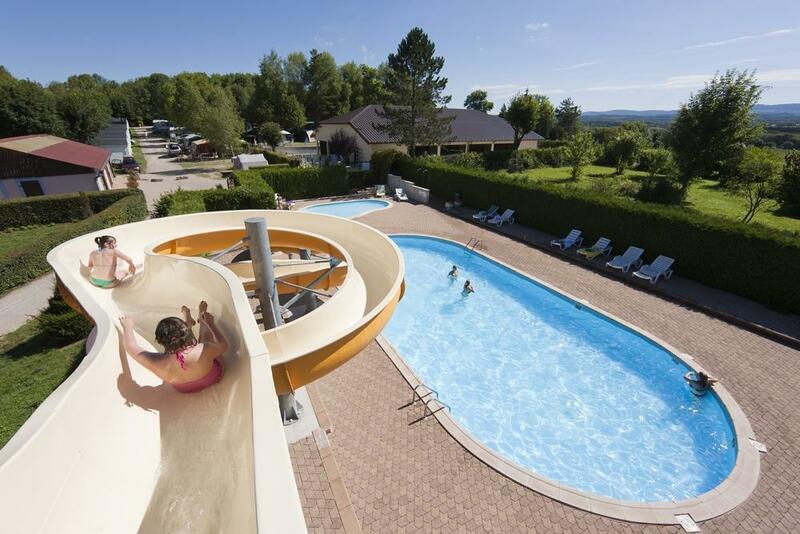 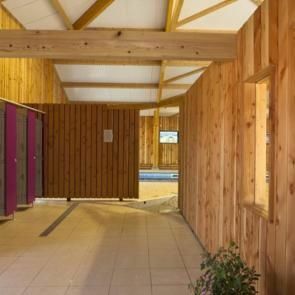 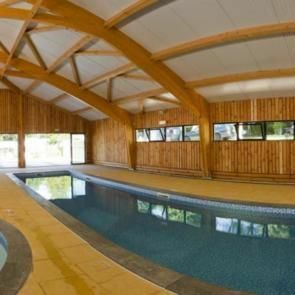 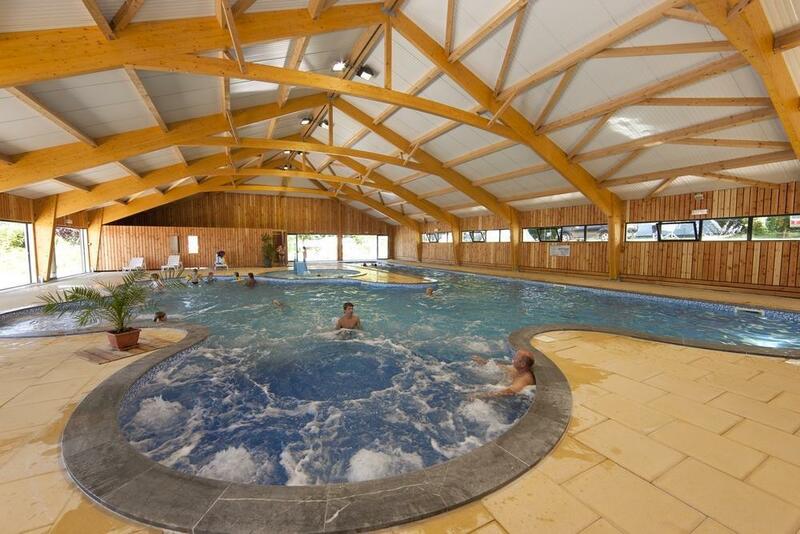 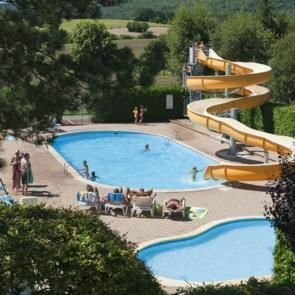 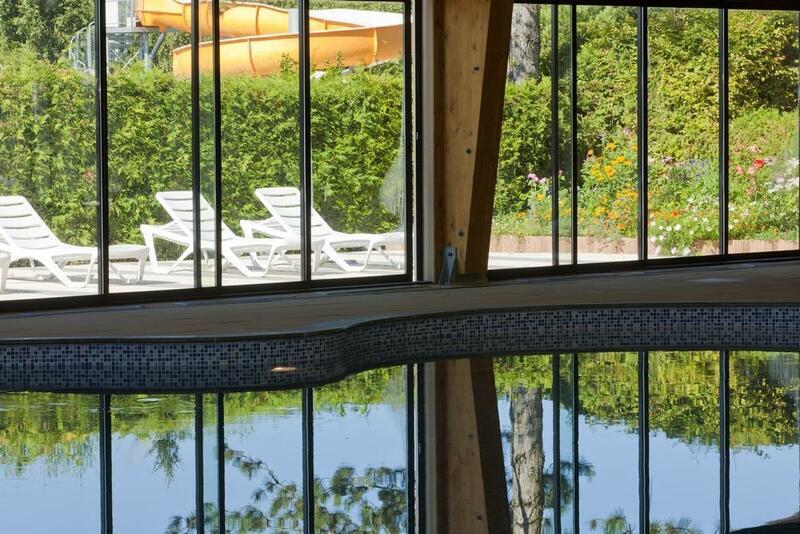 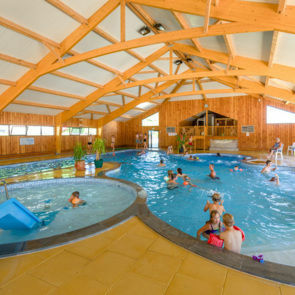 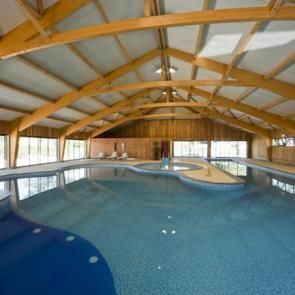 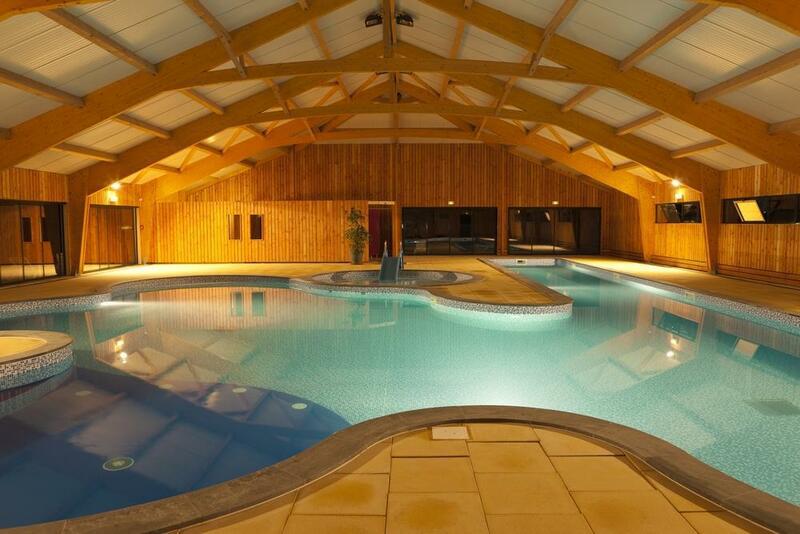 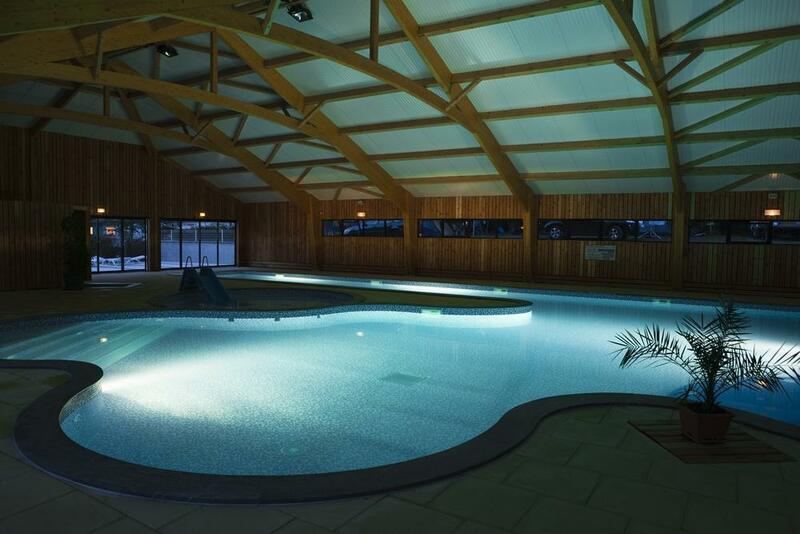 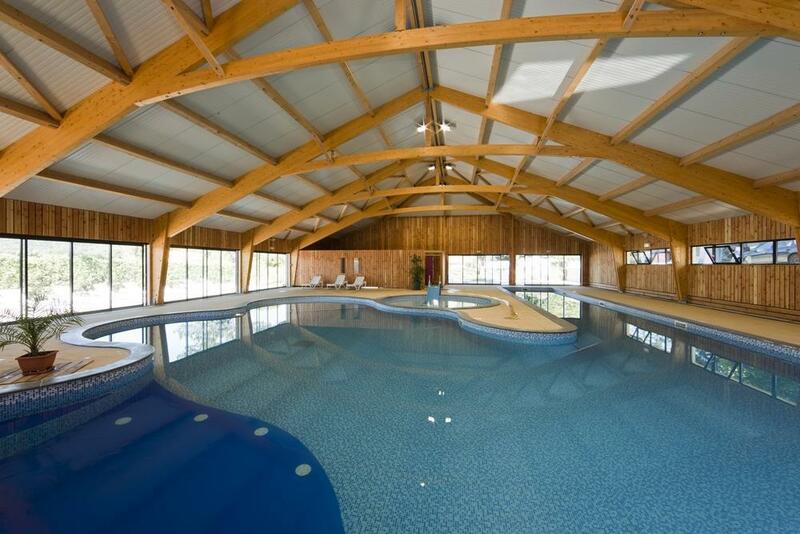 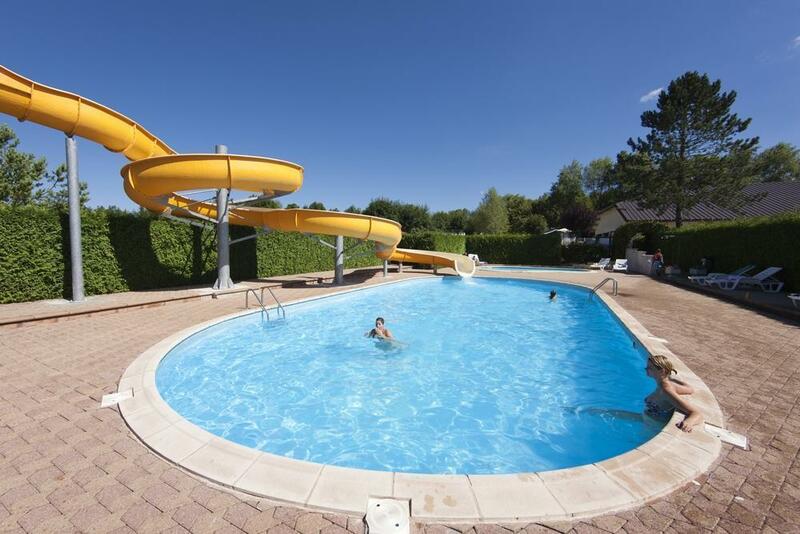 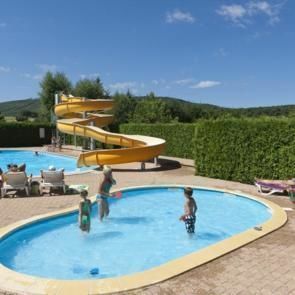 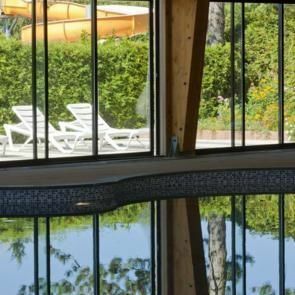 Indoors, you’ll find a paddling pool and mini-slide for children and a heated pool with a swimming lane. 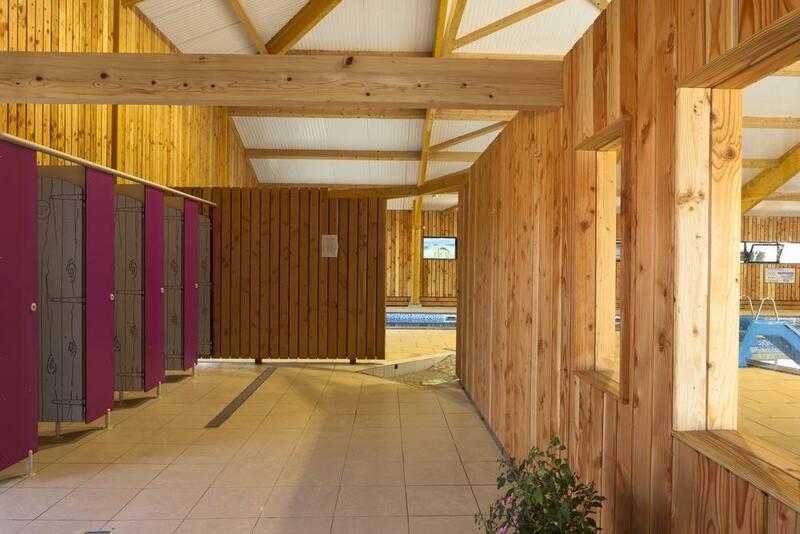 There’s also a dedicated wellbeing area, where you’ll find hot tubs with hydromassage jets and a sauna/hammam. 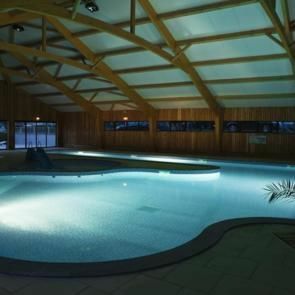 And you can soak up our beautiful region’s sun on one of the loungers in our solarium. 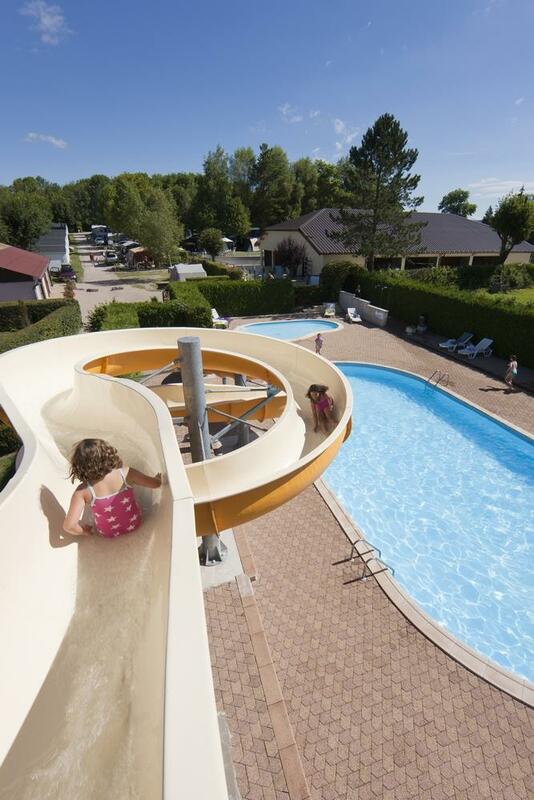 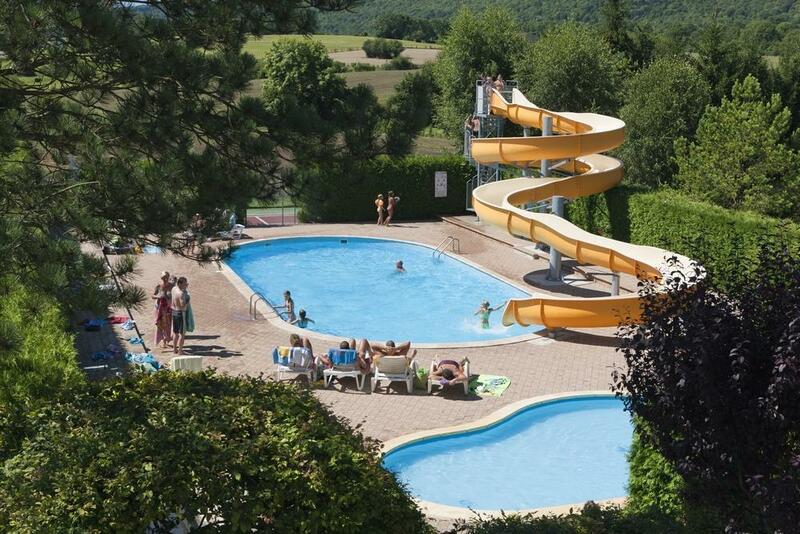 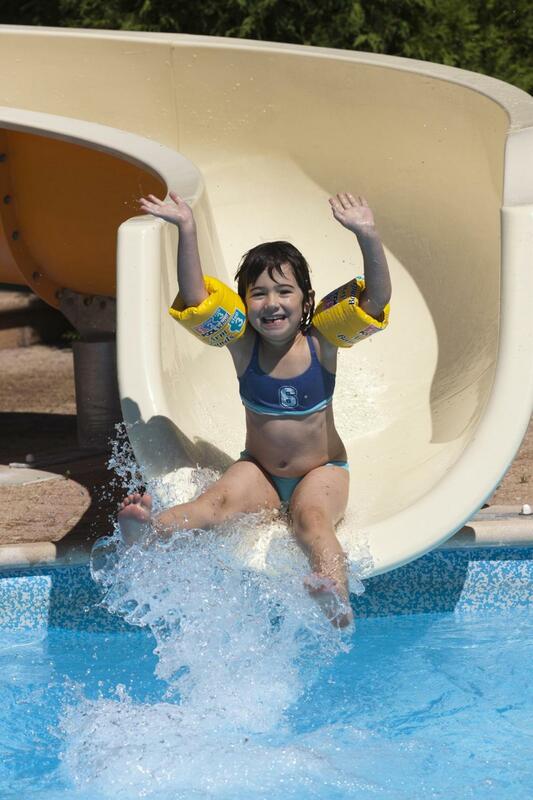 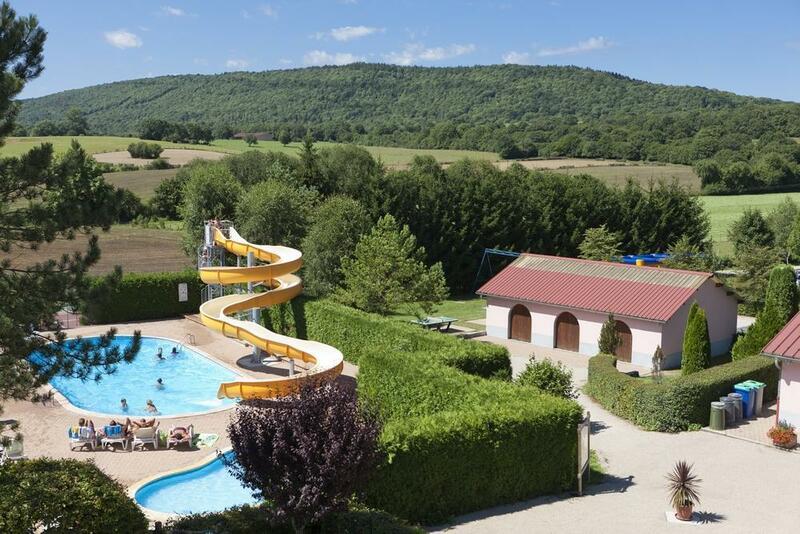 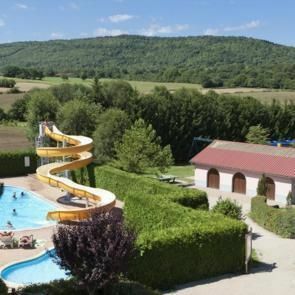 Meanwhile, our two outdoor pools, one for children and one with a 40-metre-long slide, await you for thrills and spills! 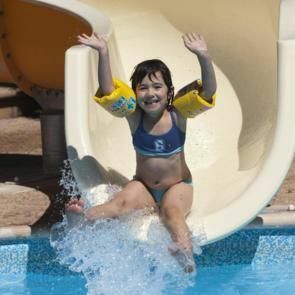 For hygiene reasons, baggy swim shorts are prohibited (you must wear tight-fitting trunks or Speedos).